Grey, hey! I am rethinking Romeo and Juliet those days. I am reaching an age and everyone expects a vision of future. Why not swim?.. The best thing to do as Munich inhabitant: As soon as the rooster crows find your direction to the alps. Mint is the new black – peppermint is my favorite herb, why shouldn’t´t you see? 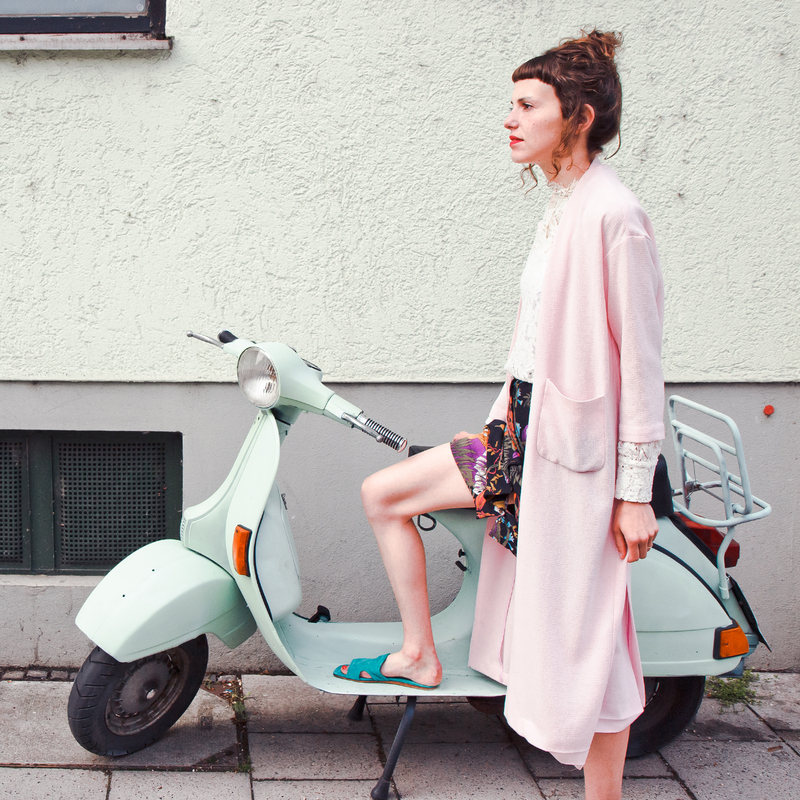 espadrilles c/o benetton via Hello Love Brands All photographed and edited by myself. 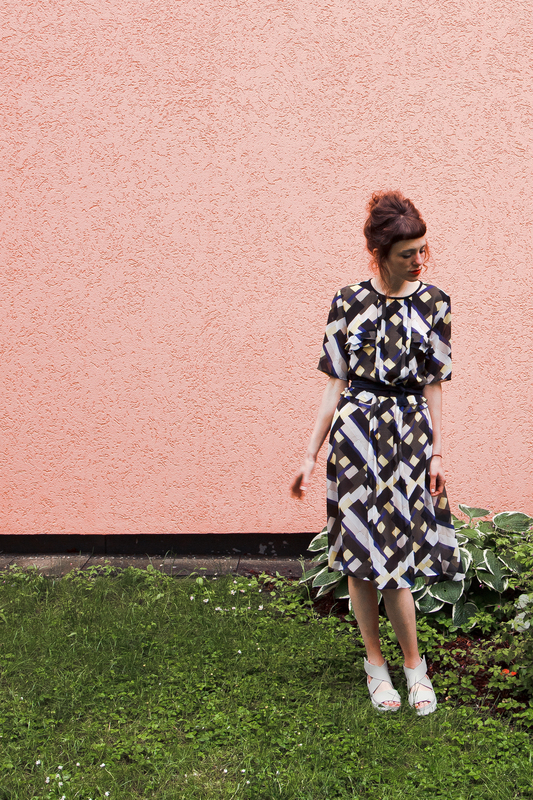 Geometric – back to dresses! Wearing: dress and backpack c/o united colors of benetton via HELLO LOVEBRANDS! Puff, puffing dandelions and excited for the upcoming month. dress, backpack c/o benetton via Hello Love Brands All..
Hello, becoming a mosaic. Playing it. Wearing:Current Sandals c/o Trippen All photographed and edited by myself.